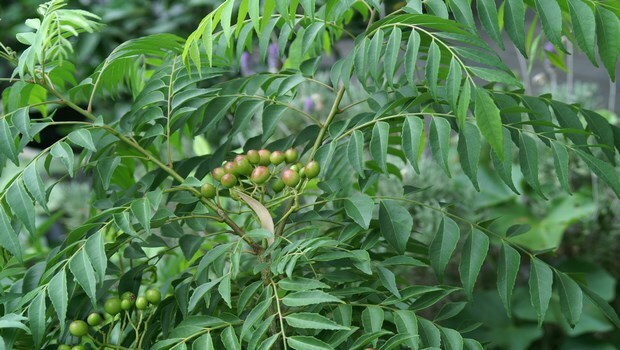 A study published in Chemico-Biological Interactions states that due to its rich mineral reserves like those of iron, zinc and copper, curry leaves are important in maintaining normal glucose levels in blood. These minerals activate beta cells of pancreas that are responsible for the production of insulin hormone. Curry leaves also influence metabolism of carbohydrates favorably. They can restore liver and kidney enzymes responsible for breaking down carbohydrates back to their normal levels thus treating diabetes. 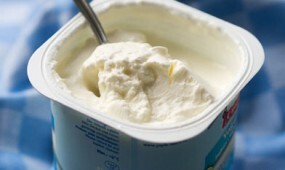 As diabetic patients have decreased levels of antioxidants, their body cells may die at a faster rate. A study found out that curry leaves can reduce cell death in pancreatic cells which are responsible for insulin production. 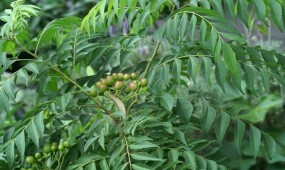 Curry leaves can reduce blood sugar levels and are specially helpful for people who get diabetes due to obesity. If diabetes runs in your family, you should consider having curry leaves as it is known to prevent hereditary diabetes too.